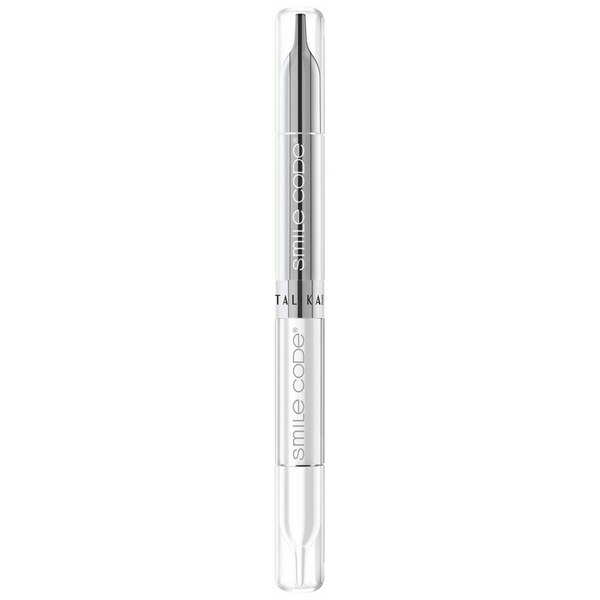 Restore youthfulness to your smile with Talika Smile Code; a unique, double sided pen that hosts two effective skincare formulas, which work in synergy to deliver enviable results. Affected by ageing and harmful influences such as smoking, the lips are prone to wrinkles and fine lines. The Smile Code duo combines an ‘Intense Volume’ Plumping Lip Care formula and a ‘High Definition’ Age-Defying Contour Care treatment in order to combat the signs of ageing. Applied first, the plumping lip care solution works to visibly boost the volume of lips. The volumising formula envelops lips in a hydrating veil, which offers comfort and protection, whilst intensifying the natural lip colour. 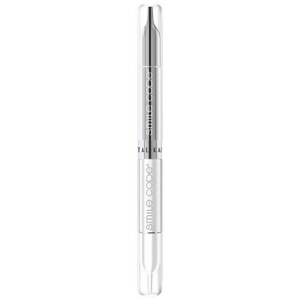 Once lips are volumised, contour care tackles wrinkles and fine lines by visibly smoothing skin. The formula is able to stimulate collagen synthesis to redefine the lip contour and leave skin supple and firm. With continued use, the 2-in-1 treatment reveals youthful skin and full lips that are hydrated, plump and youthful.